Home design that dresses your home. 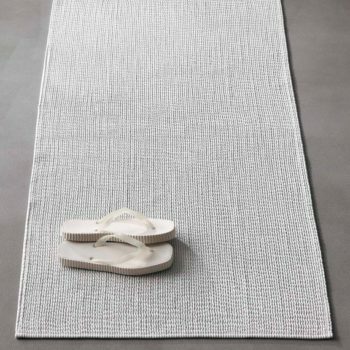 Society Limonta’s endless textile experimentation creates bath mats that can give new life to the bathroom at every season change. The practical and versatile bath mats, which perfectly match to the towel sets, complete the collection giving a touch of class. 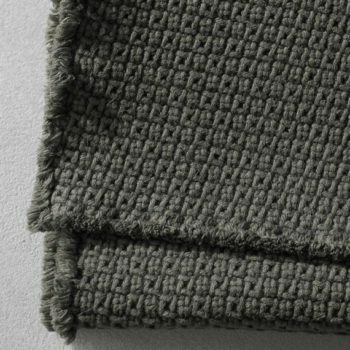 Bath mats come in a macro cotton weave with fringed borders. 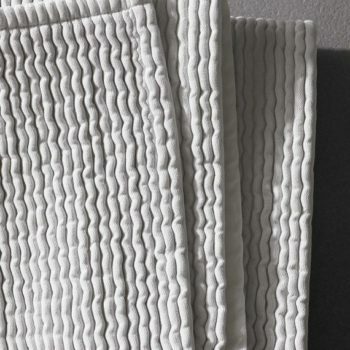 All very soft and absorbent, with a pleated cotton effect, or in a jacquard pattern, or with tone on tone patterns in relief. 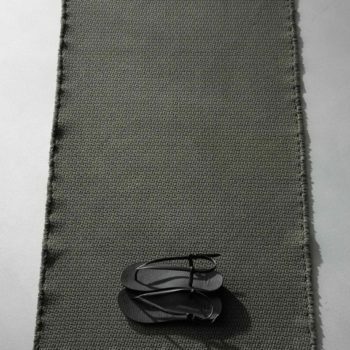 All bath mats by Society Limonta can be also used in other rooms of the house.